Alta Mar -Doesn’t get any better than this with your own view of the Caloosahatchee River from your lanai. Or walk downtown to enjoy the great historical district and quaint shops. All kinds of activities in the river district. 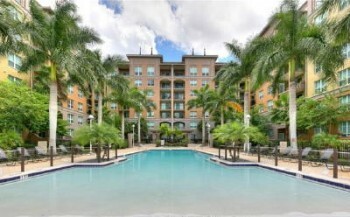 Alta Mar is a quaint high rise condo community with only 132 units. You have river frontage and pets are allowed (restrictions apply) Search now for your new condo along the Caloosahatchee river.